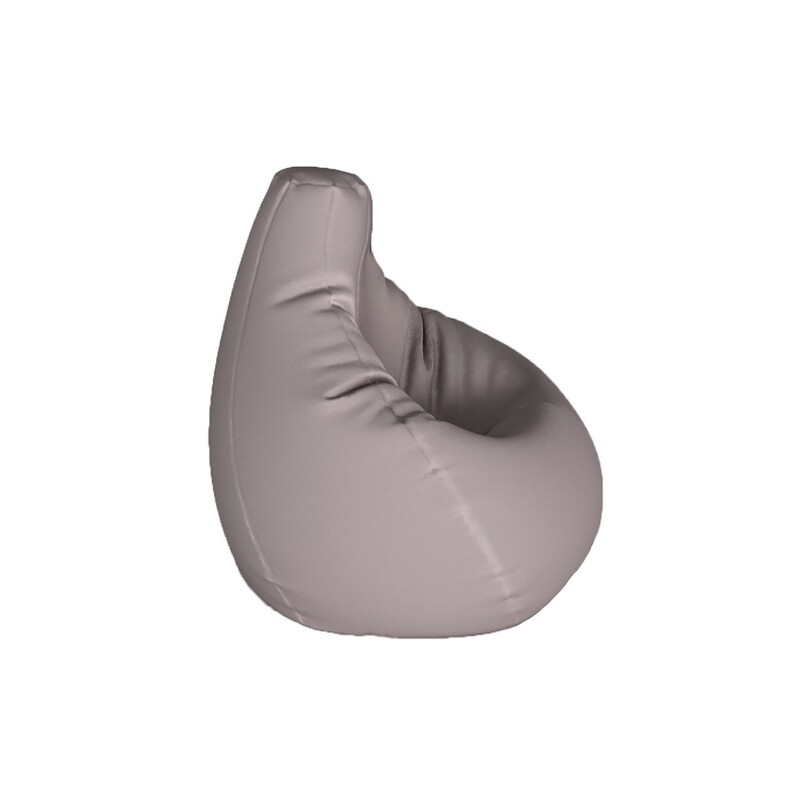 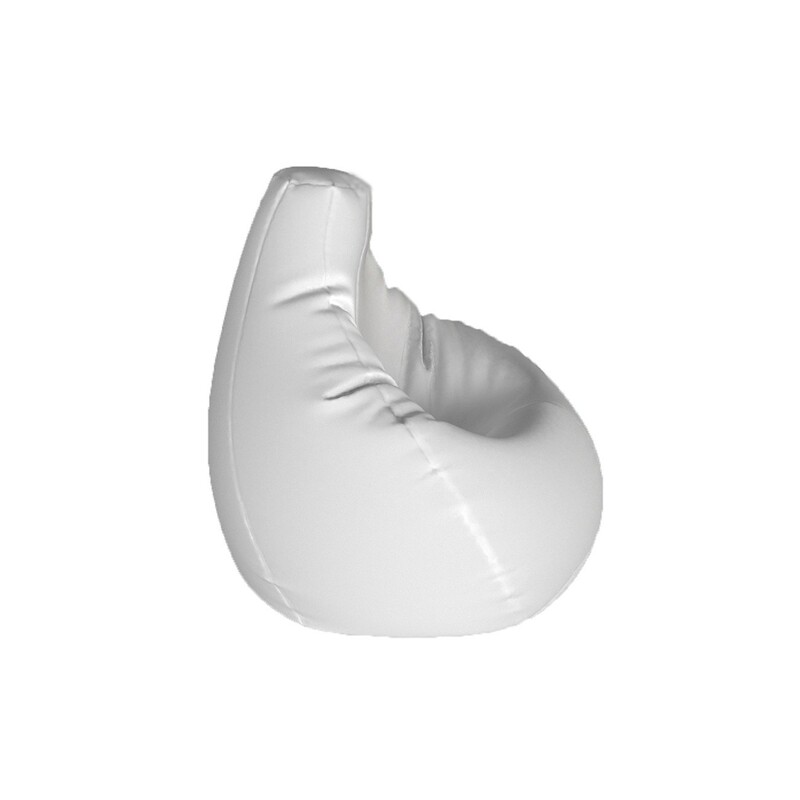 get a quote for bean bag original from one of our authorised resellers. 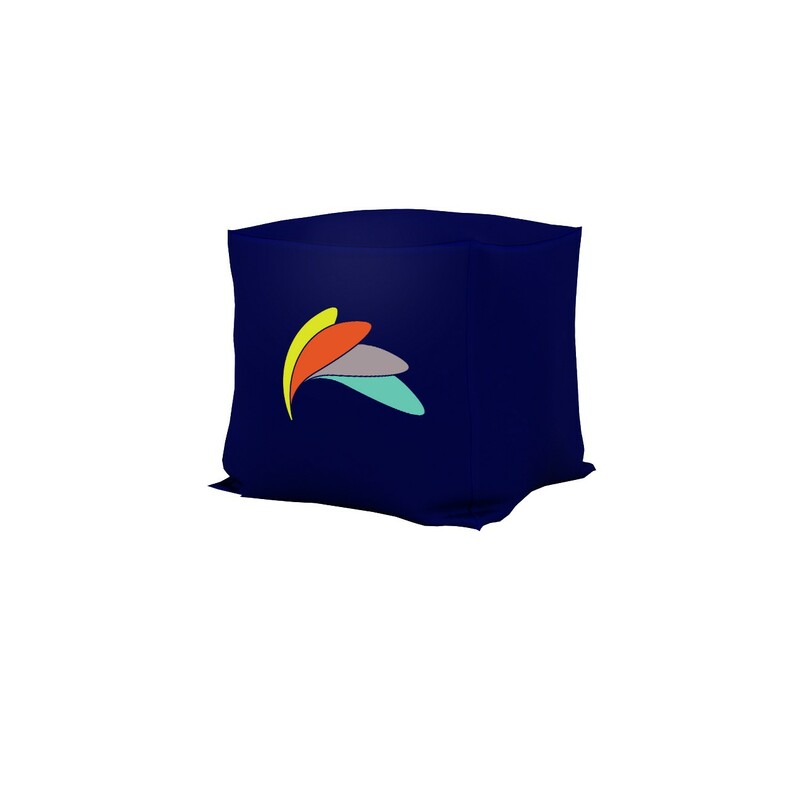 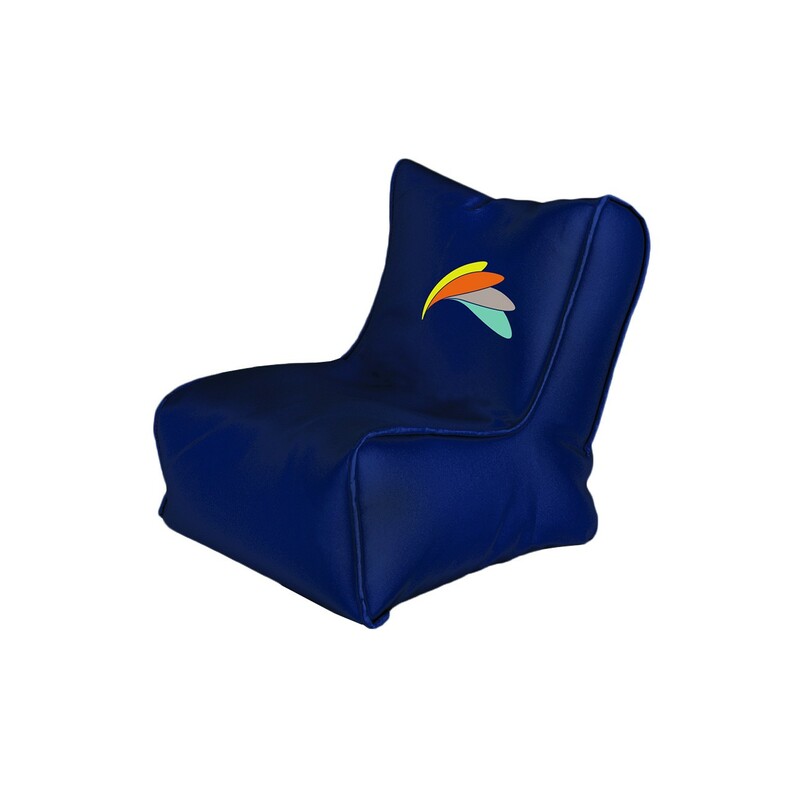 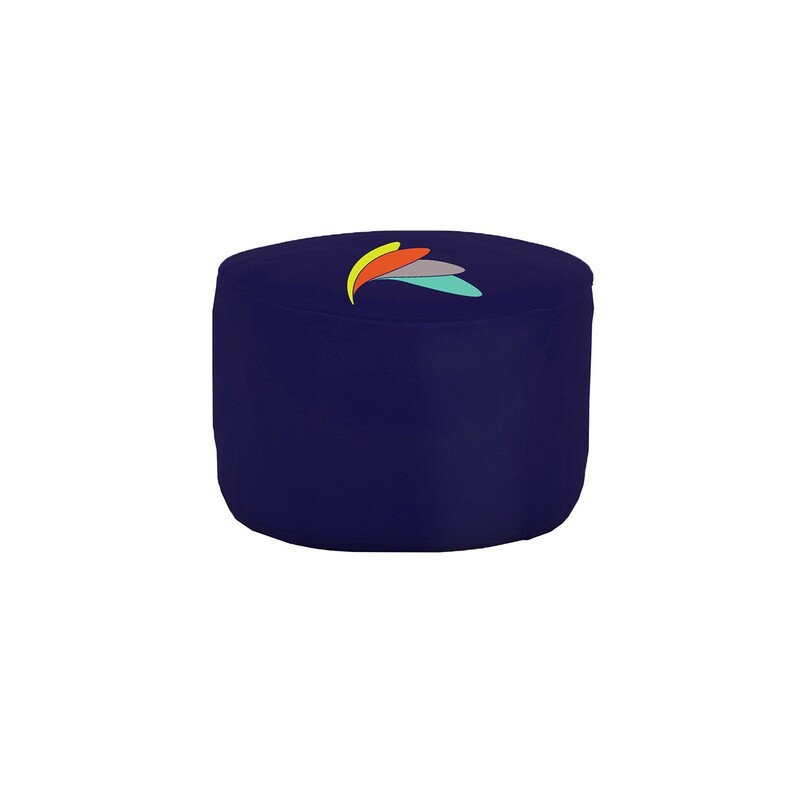 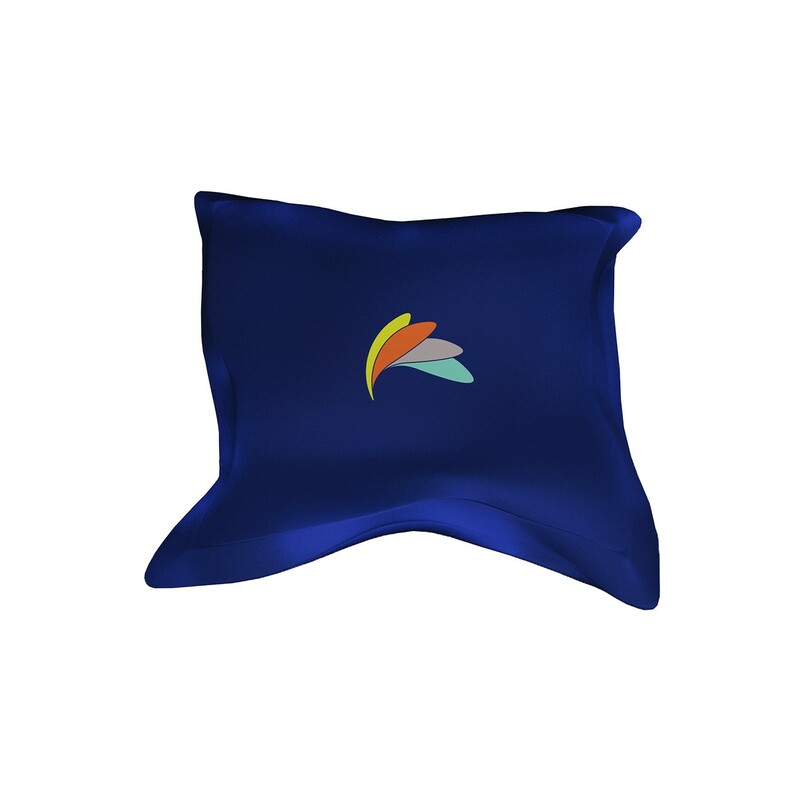 The full-colour dye-sublimated bean bag original option is a generally what one has in mind when talking about bean bags. The teardrop shape can be moulded to suit the required seating position going from a chair type position through to more of a lounger position.